The cover of father Bill Miller’s book. Religion and alcohol consumption is always a tricky combination. There are always some religious freaks that tell us we have to stay abstinent. In the past we have written about the retards who claim Christians shouldn’t drink and we also showed you with phrases from the Quran that alcohol technically is not forbidden in Islam. But now we get help from a priest from Texas. 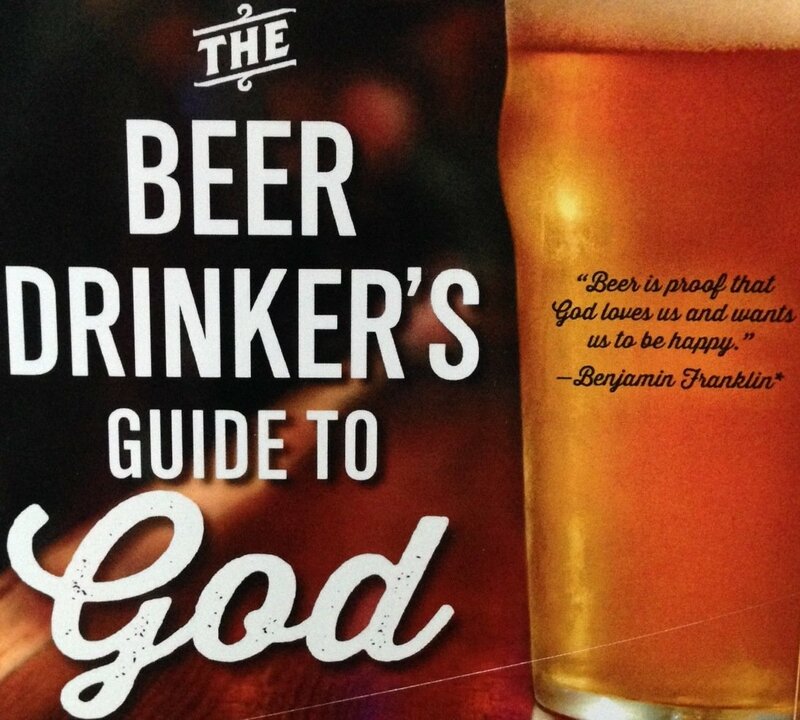 Father Bill Miller, who is also a bar owner, wrote a book with the great title ‘The Beer Drinker’s Guide to God‘. Basicaly he describes how you can devide yourself to both God and drinking. Miller is the rector of the St. Michael and All Angel’s Episcopal Church on Hawaii and the barkeeper at the well named pub Padre’s Bar in Texas. In his book he claims that ‘the true nature of God can be revealed through beer and alcohol’. He also defends his unconventional way of practicing his religion by saying that this way the best pastoral care can be given to those who are unlikely to set foot in church. ← What cocktail is the best aphrodisiac?